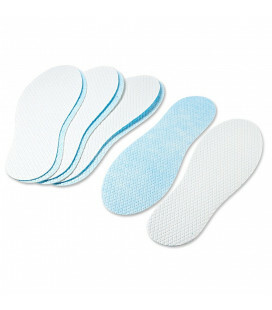 Pack of 2 pairs of essential insoles. 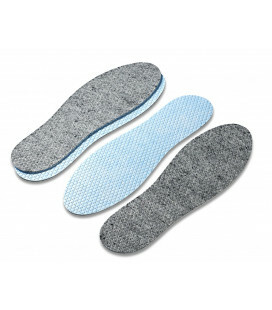 Low-cost pack consisting of essential anti-odour insoles with activated carbon and a comfortable fleecy insole for protection from the cold. 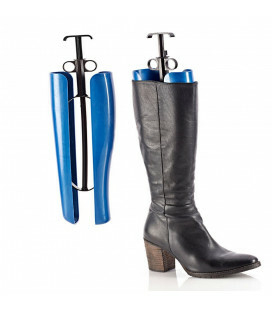 De Clermont takes care of your feet and shoes in all situations. 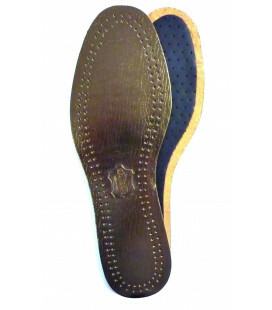 Whether you have sore feet or you want healthier feet, our leather, towelling and antibacterial insoles offer comfort and hygiene. 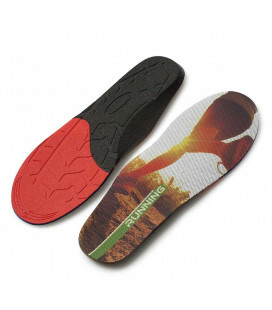 Unpleasant odours can be prevented thanks to the alum stone or activated carbon contained in some of our insoles. 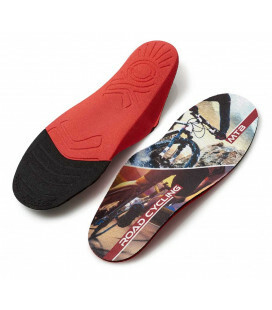 You can find our full range in the Insoles or Children’s Insoles sections. If your Achilles tendon is painful, if you have blisters on your heel or the soles of your feet are rubbing: our discreet shoe accessories will keep your feet more comfortable in all your shoes. Comfortable feet would be nothing without good care for your shoes. 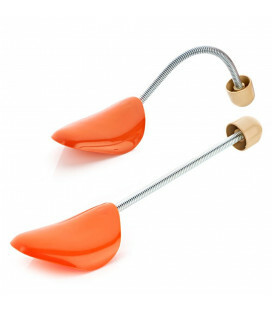 We offer a wide range of polishes and care products, shoetrees or boot stretchers to maintain and polish your favourite footwear and keep it in shape. 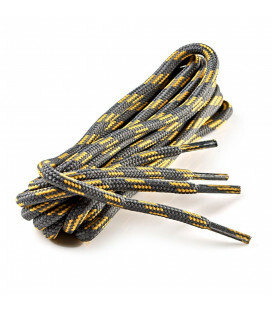 Our wide choice of waxed, city, fashion and sports laces will meet all your requirements of style or practicality. 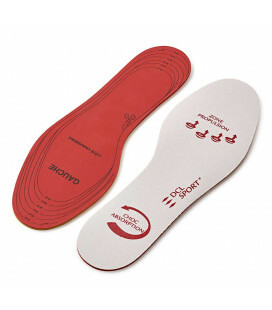 De Clermont: if your feet feel good, the rest will follow!